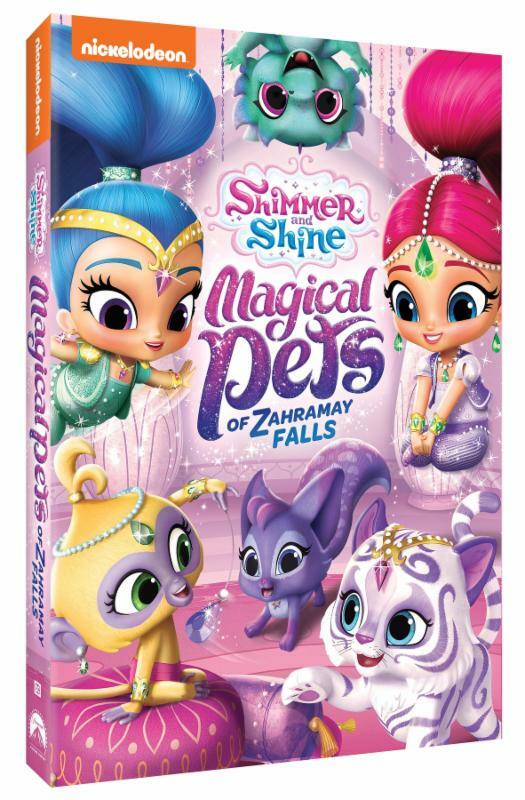 My kids love Shimmer and Shine, and I will admit that I find myself watching the show more times than not. It is a great little show that definitely shows how people, kids, genies...anyone really, working together, can accomplish most anything. A new DVD was just released last week, and is another one that my kids love watching!